Let's give a glimpse to the top 5 E-commerce companies in India. The times have changed unexpectedly! 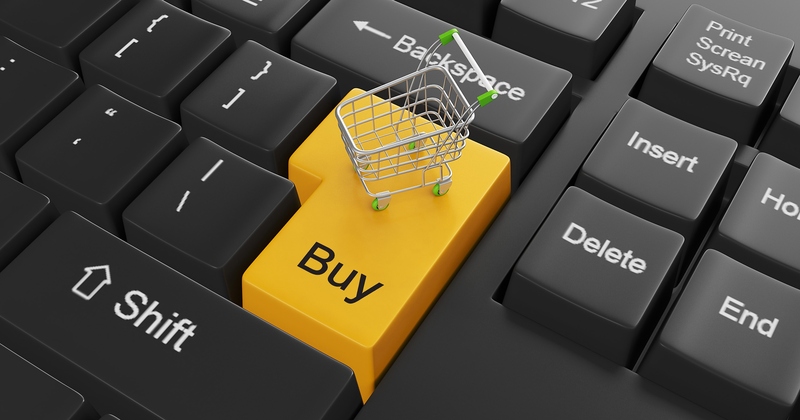 E-commerce industry has revolution the way world used to shop. No one ever knew that they can buy a London shoe brand sitting at the comfort of their homes in India. Before the concept of online shopping it wasn’t that easy. If you have to buy something it was not a matter of just few clicks, you need put on that jeans and t-shirt and go out to get your requirements. But huge thanks to technology we are living in the world of online shopping now. Nothing is impossible today and that is such a great boon that we normally don’t realize its worth in our daily lives. Now let’s talk like earlier if you wish to watch a movie, you would have to go to a cinema hall and then book your tickets. But what if the show is housefull and you can’t get the tickets? You will of course feel disappointed and will feel you wasted your commuting time too. Now, you can save your that time because you can see online, which show is running housefull and which is not. Isn’t that something which saved you from your travelling efforts? Likewise, you want to eat pizza but can’t go outside, just order it online and it will arrive in 30 minutes on your doorstep. There is almost everything you can buy online and can save time and money. Amazon is an e-commerce mammoth. It is basically a company of United States but is exceptionally successful in India too. There is almost everything you can shop on Amazon. It started in 1995 and now employs approximately 15000 people all over the world. The founders of Flipkart once worked in Amazon and while working there they did foresee the same concept of online shopping for Indians and hence with this revolutionary thought a great company called Flipkart was born. Flipkart started with selling of books and gradually it started selling everything you need in your daily life or occasionally. Today, Flipkart rules the Indian e-commerce industry. Snapdeal started off as a website for comparing prices, and deals business. But soon it shut down the original concept and switched to the online marketplace and that was the one decision that made the company a super hit. When it comes to shopping of any fashion stuff, Myntra stands out! Myntra is a well- known as well equally trusted name in the field of online shopping. Myntra previously operated through its app alone, but it relaunched its desktop version in June, 2016. Paytm is an incredible concept in every sense. Paytm started off as mobile recharge or bill payment website but soon it expanded itself to online marketplace and many other things as well. Paytm acts as your online bank. You can transfer money to anyone within seconds be it their paytm wallet or bank accounts. It’s a full-fledged e-commerce website, which is no less than a paradise to online shoppers or people who want to actually adopt the concept of being cashless. So, these were the five e-commerce giants of India, who have through their services and products boomed like anything.